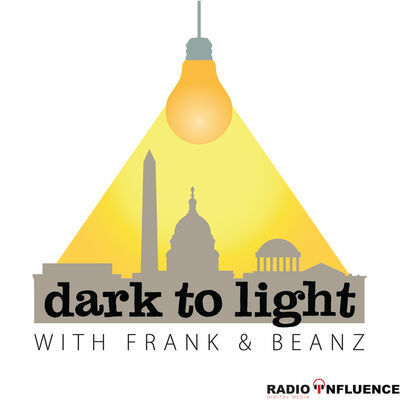 Now the overall theme of this week’s podcast is this: Great job, but. Ian explains some of the great-good things the Buccaneers did against the Browns and explains the bad things the team did. He will tell you his thoughts on the play call on the one yard line that resulted in a safety and explains why an offensive lineman is not going to like a stretch play call on the one-yard line. Speaking of the offensive line, Ian will hit on while the Buccaneers are not a good run blocking team, Peyton Barber is running yard and is creating something when nothing is there. 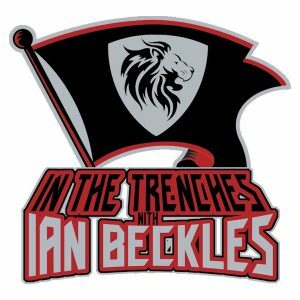 In addition, Ian hits on other aspects of the Buccaneers including the lack of targets to Desean Jackson and the play of Jason Pierre-Paul. 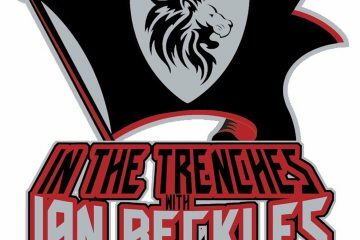 All of that and much more on this week’s podcast and if you have a football question for Ian, send him an email (IanBeckles@RadioInfluence.com) and he will answer it on next week’s podcast.